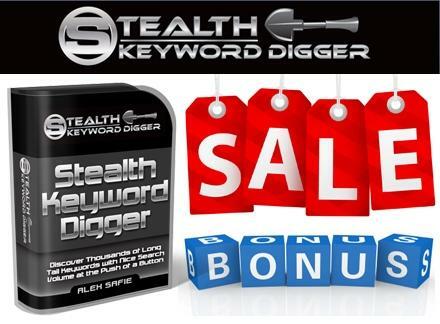 Stealth Keyword Digger saves you hours of research by delivering thousands of long tail keywords from Google, YouTube, Bing, Yahoo and Amazon and then filtering them up by search volume! 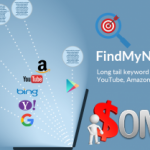 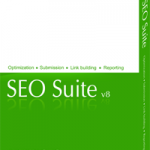 – Uncovers thousands of long tail, targeted keywords with nice search volume in minutes. 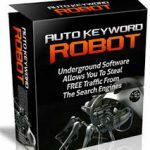 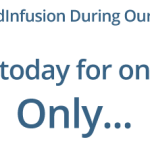 – Saves you from spending hours doing research to find good keywords to target. 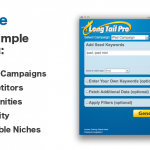 – Helps you find the best keywords to target in your niche. 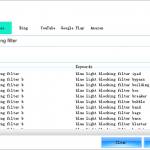 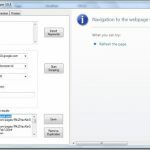 – It creates csv files with the search range you choose so you can easily sort out the results and find the best keywords.